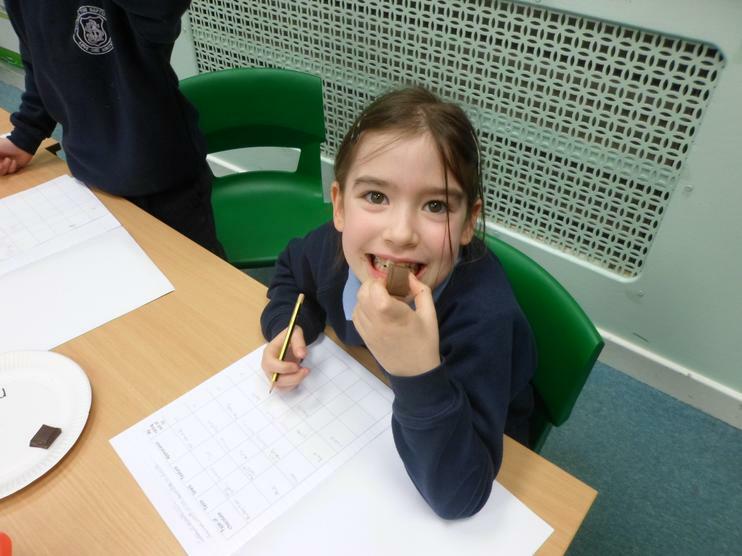 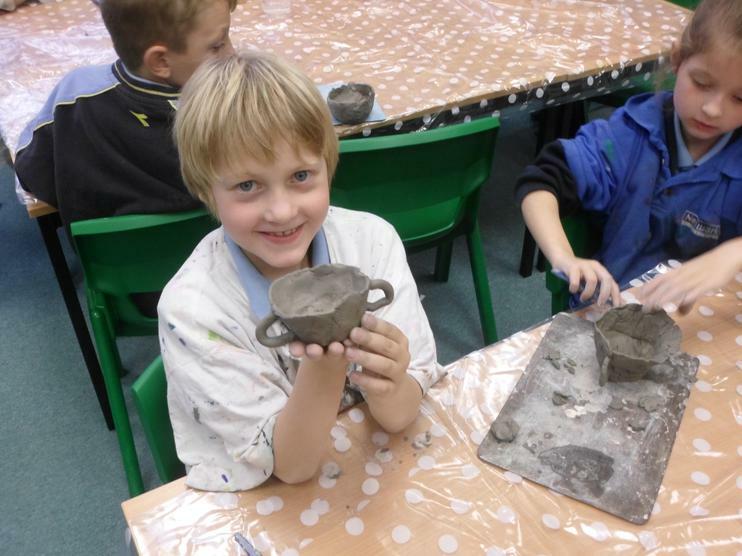 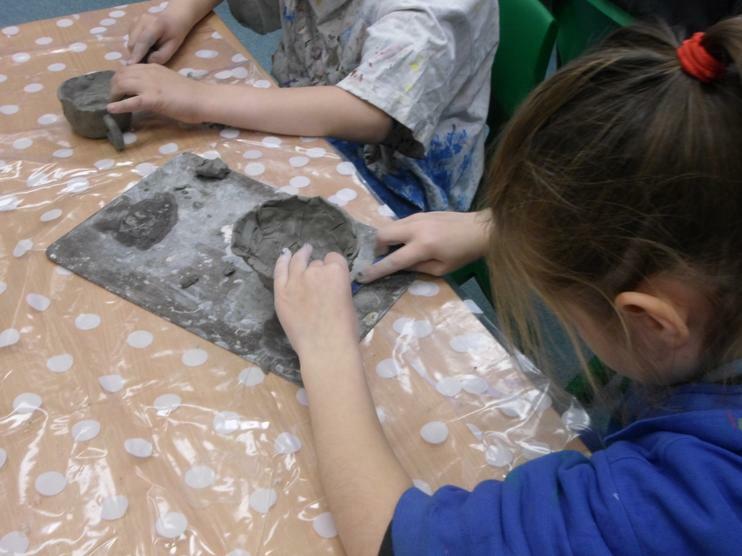 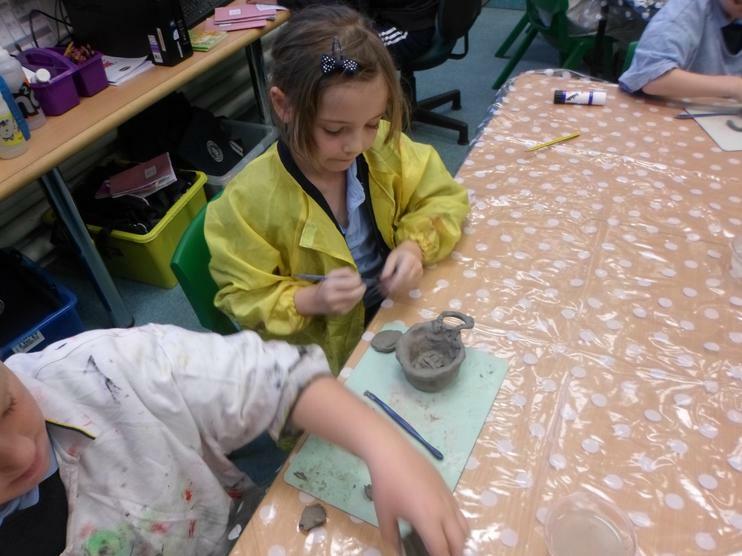 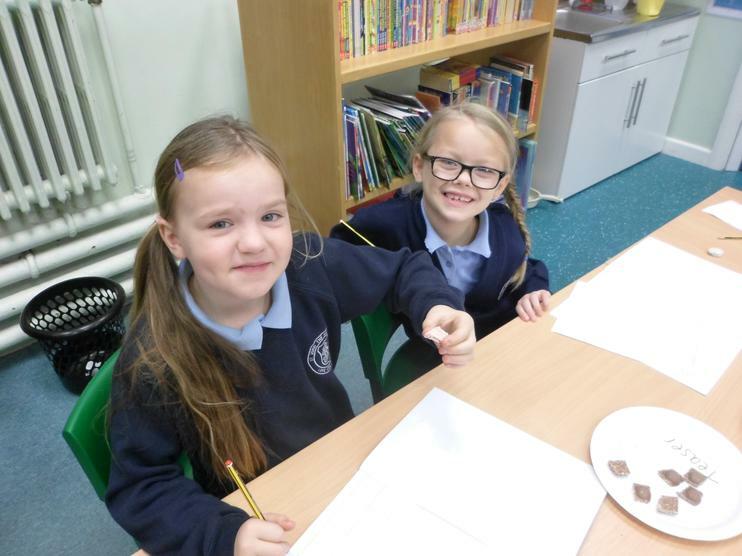 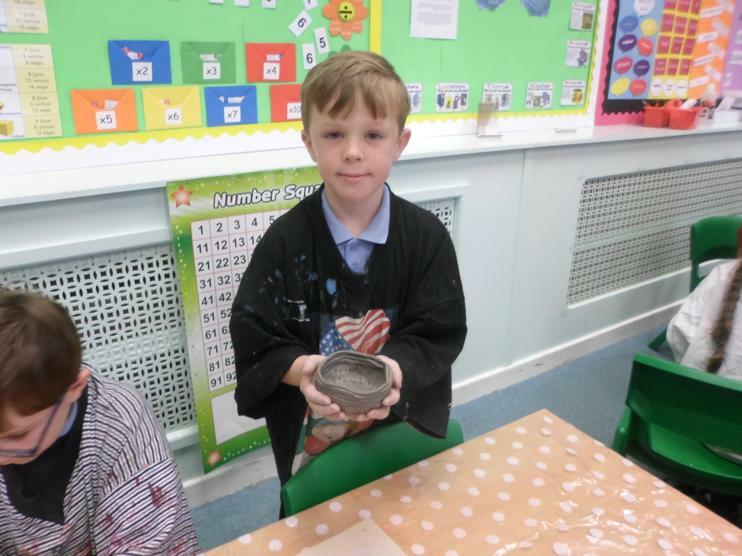 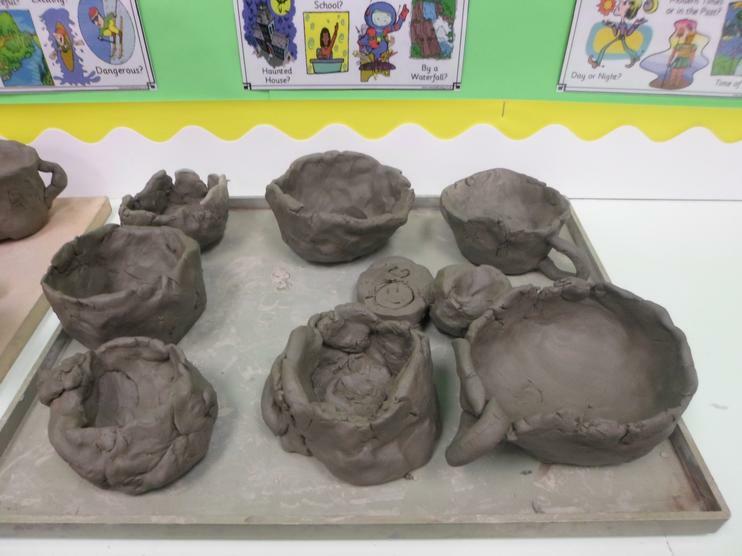 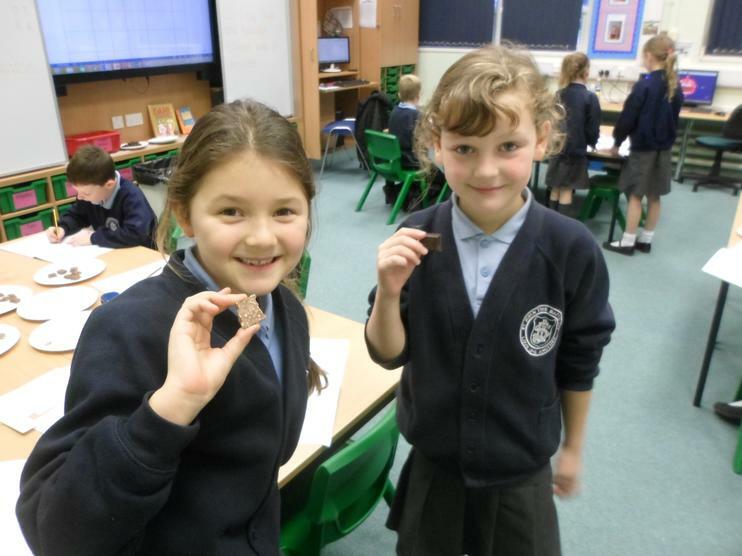 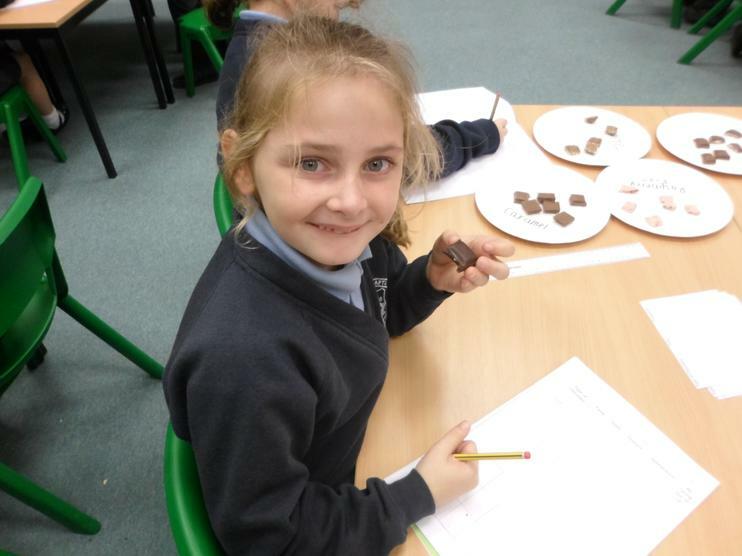 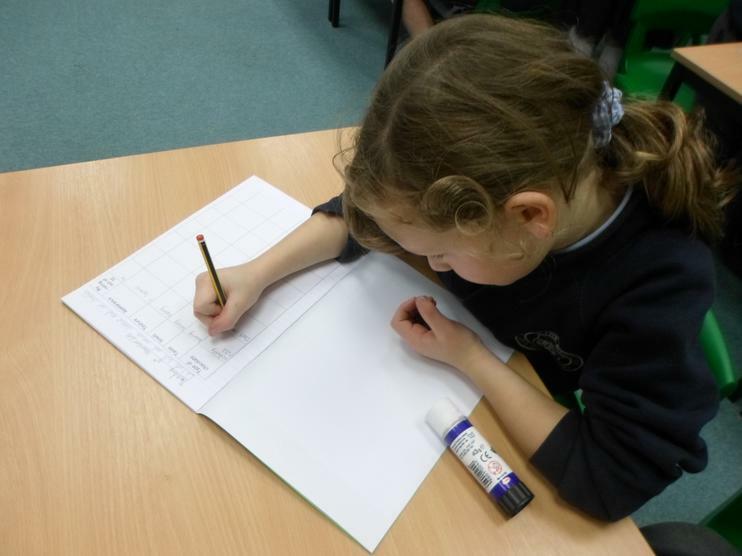 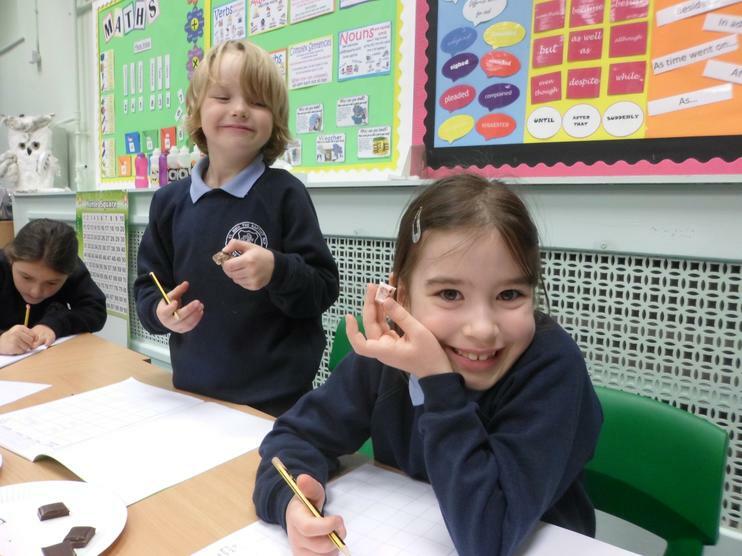 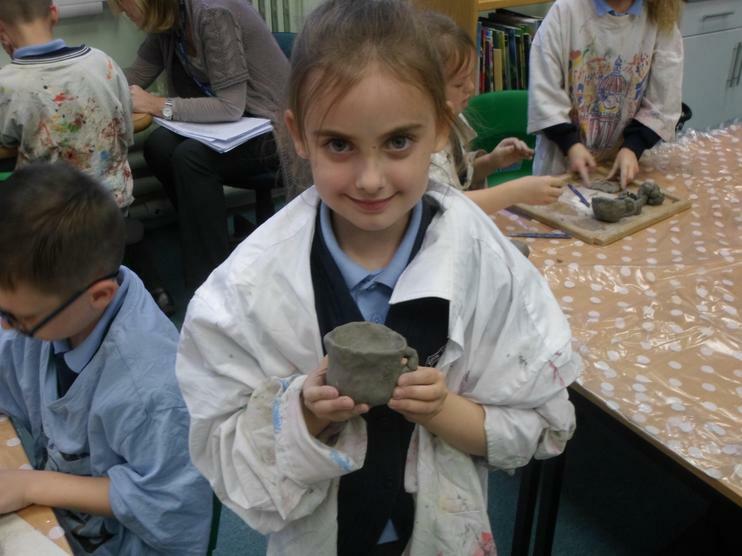 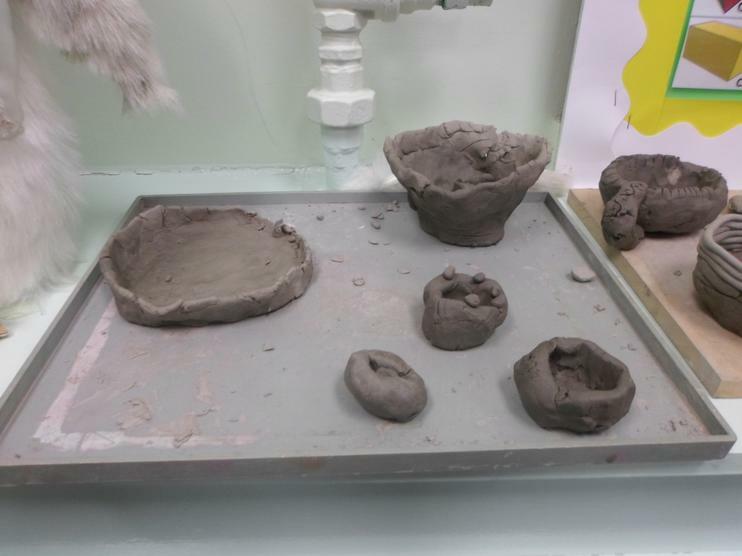 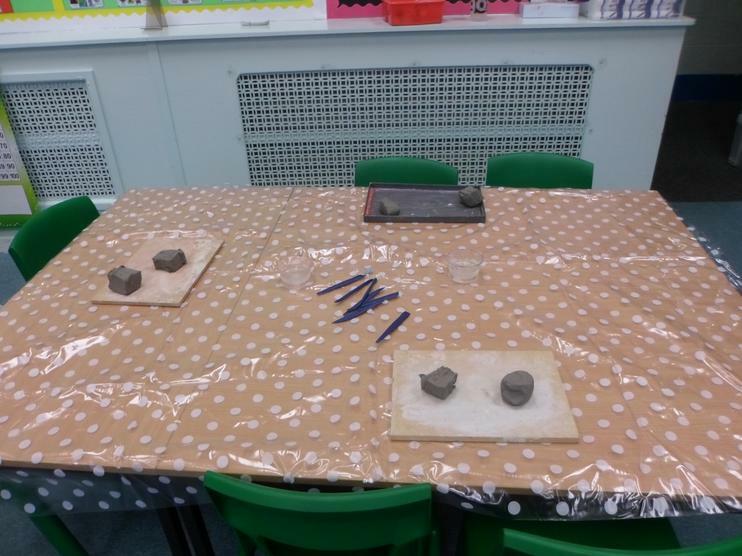 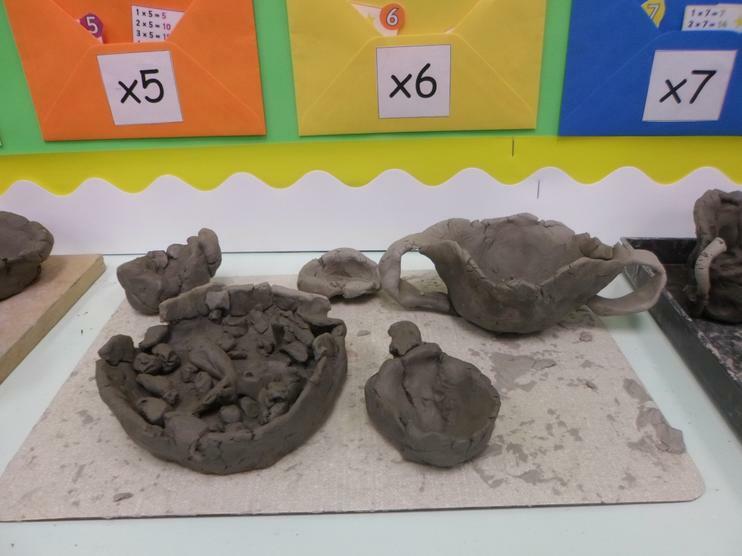 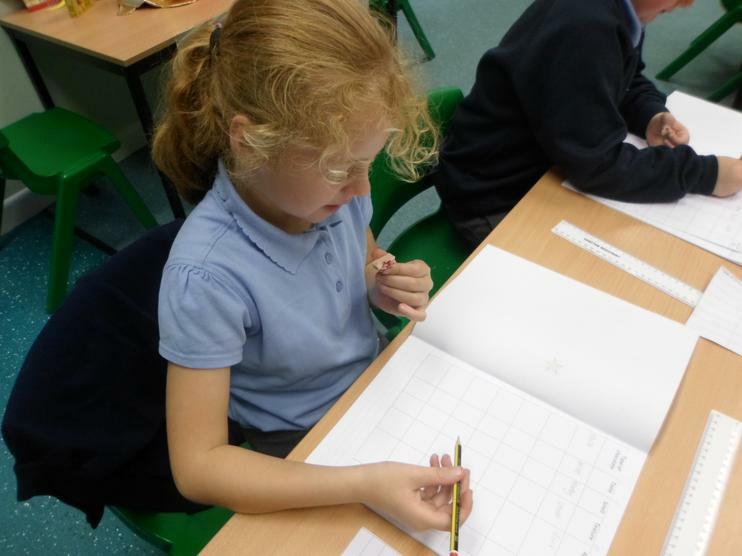 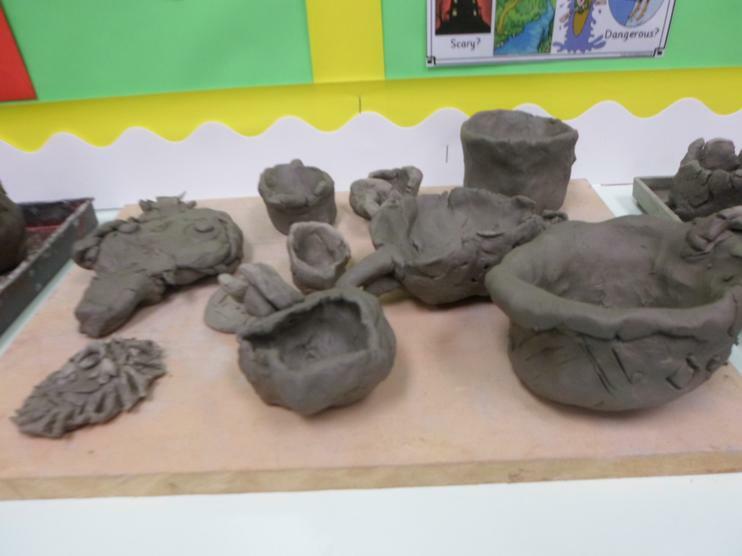 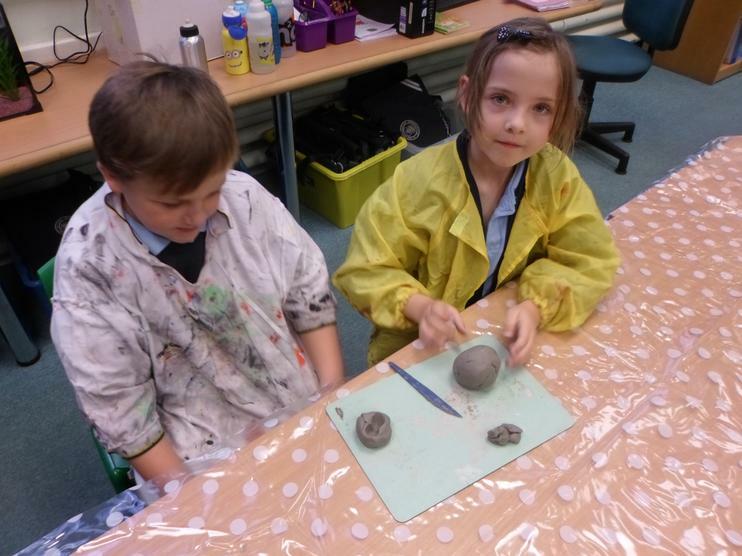 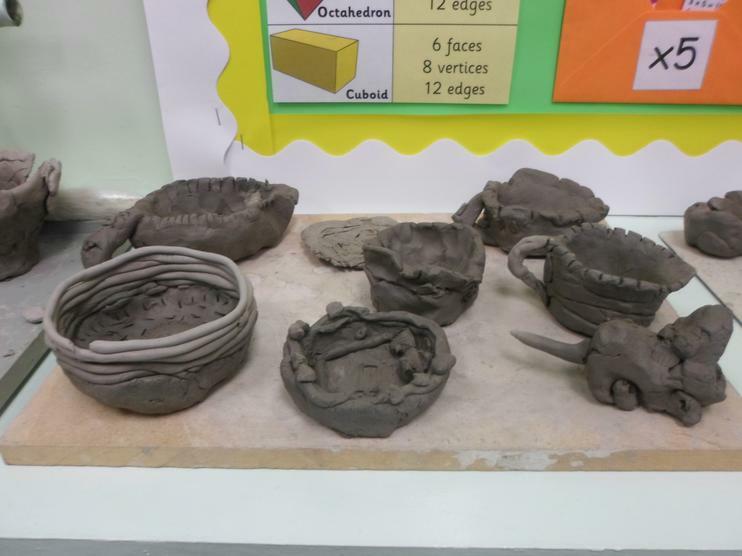 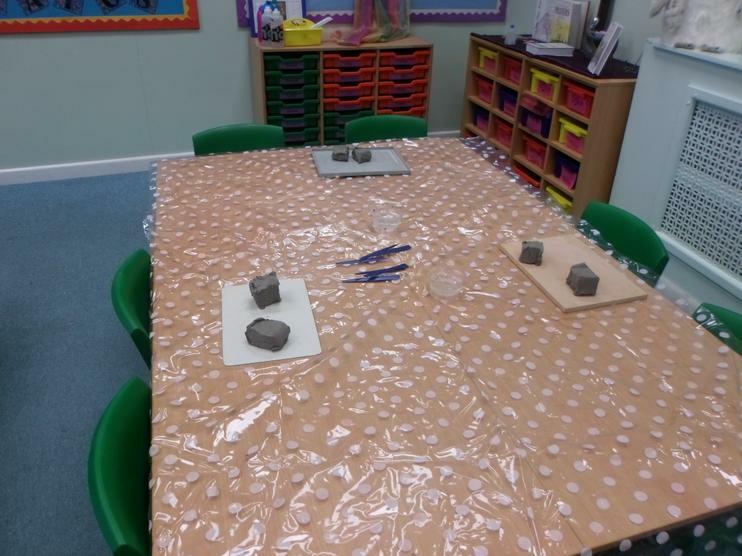 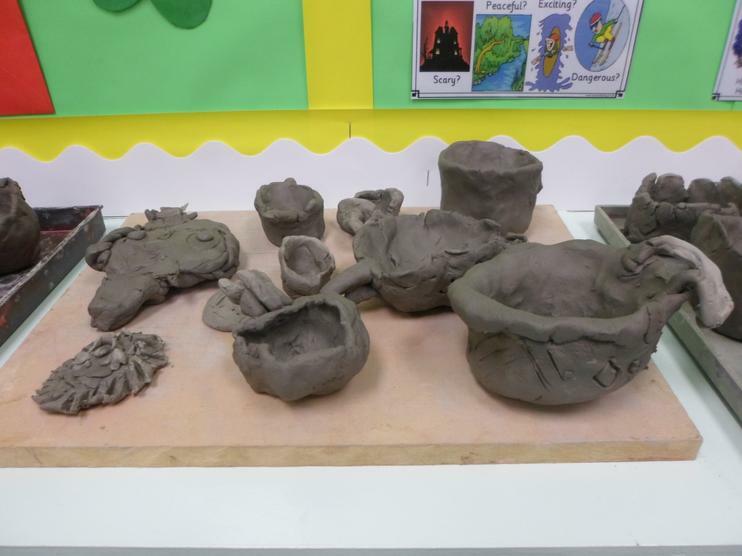 We had lots of fun looking at, designing and making our own Roman artefacts from clay. 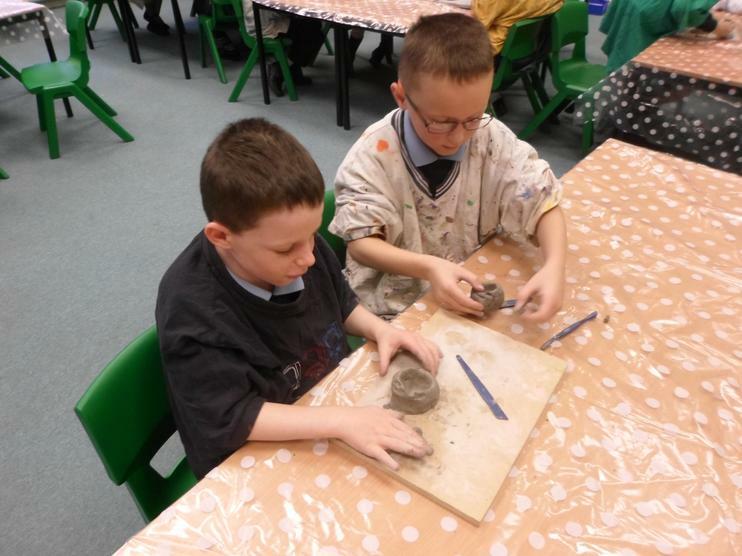 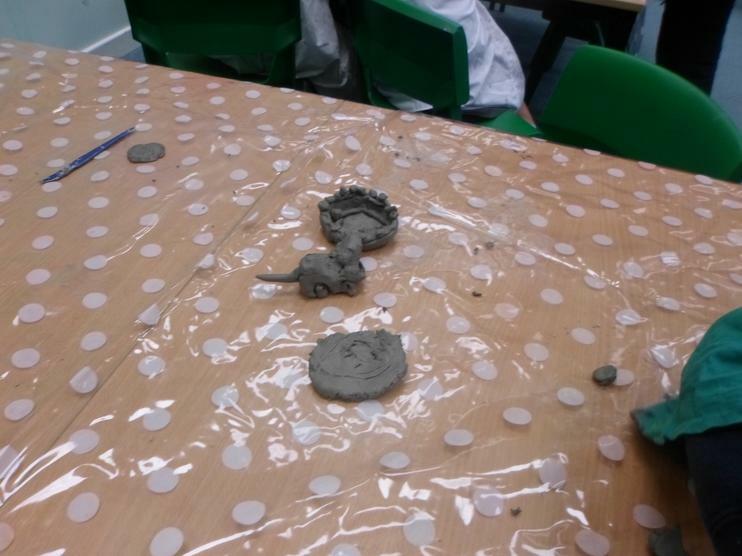 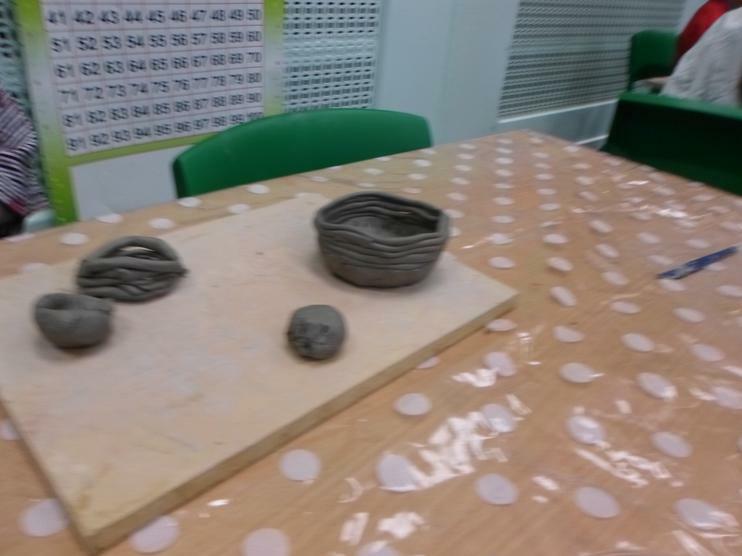 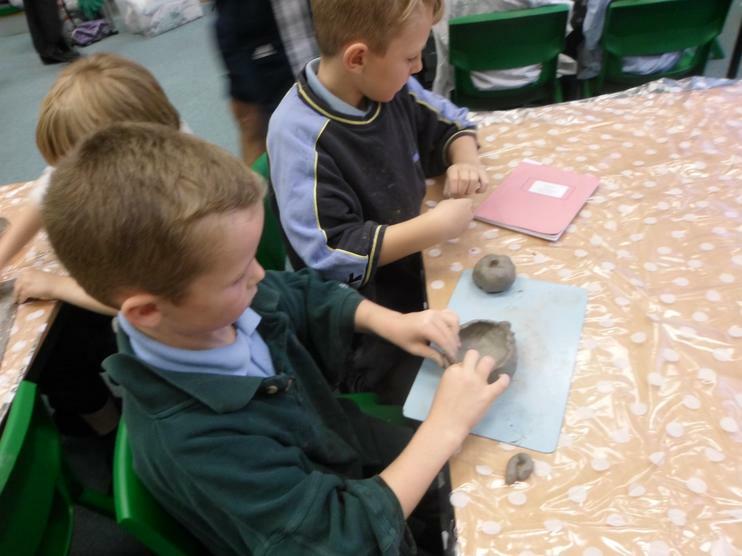 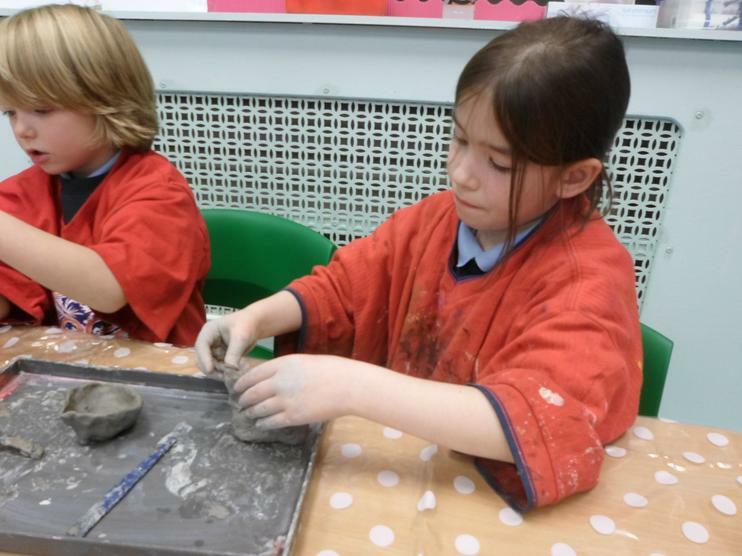 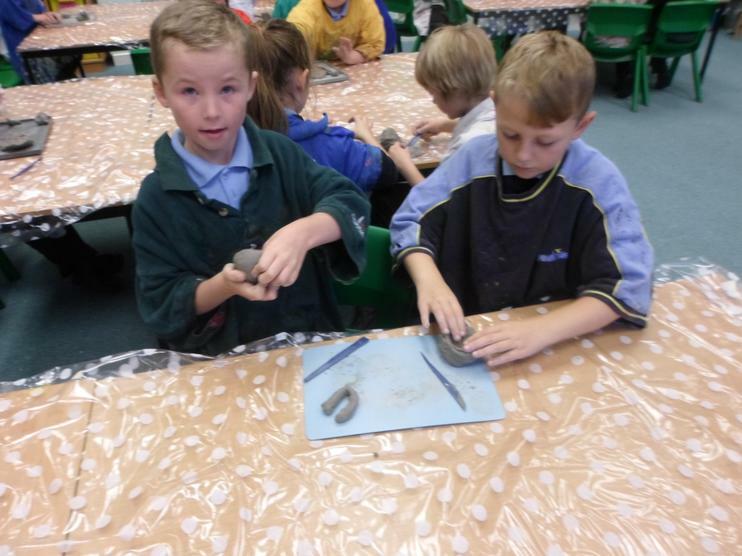 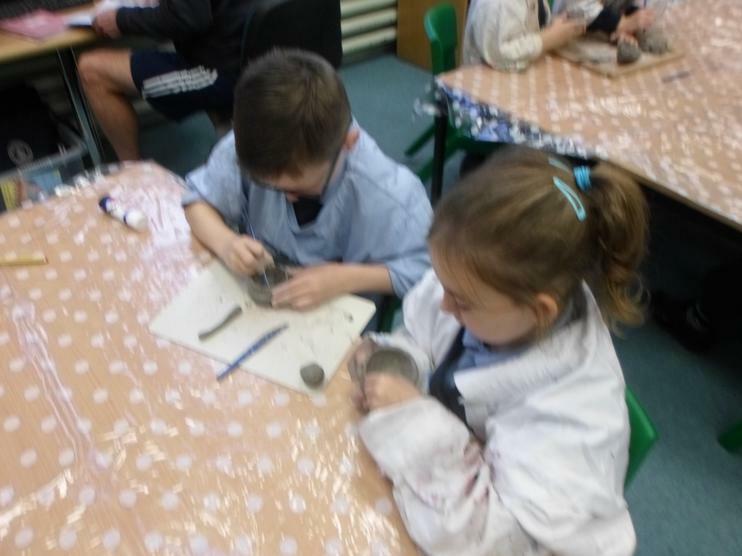 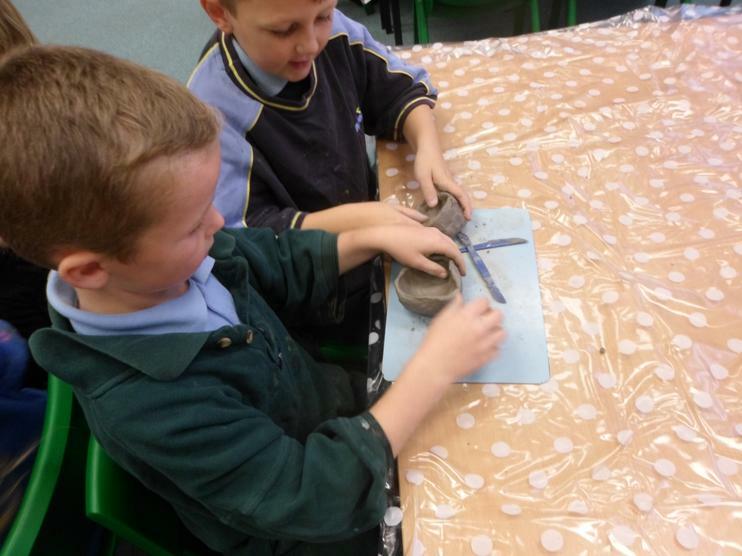 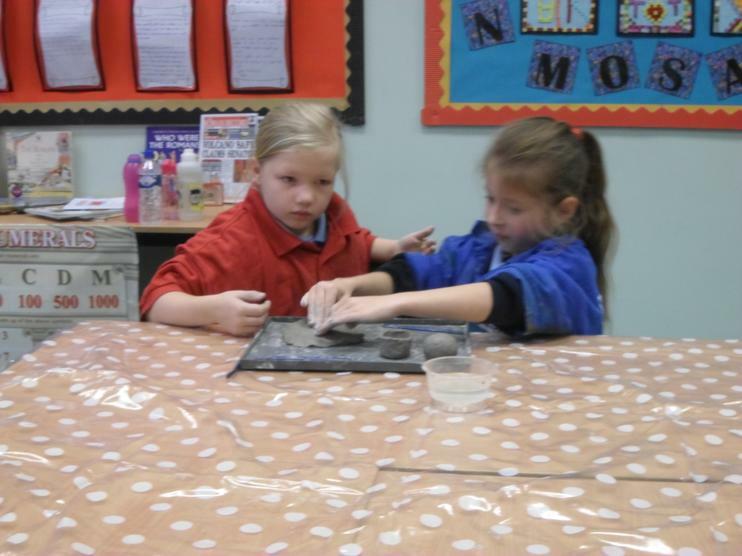 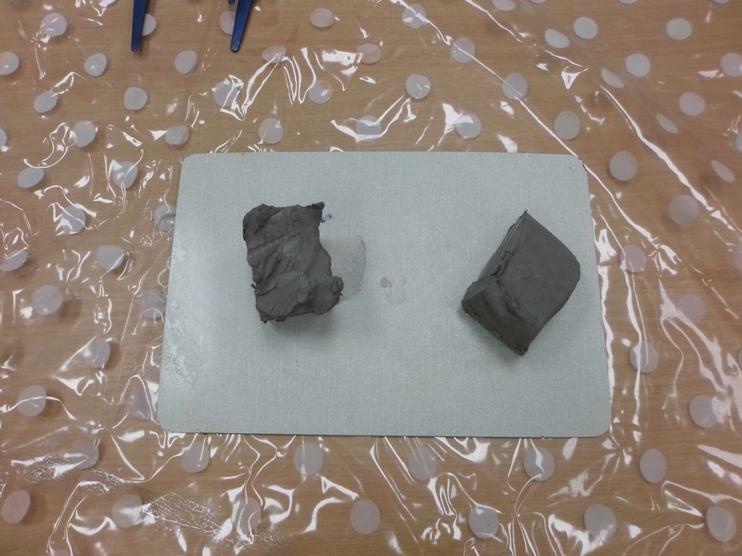 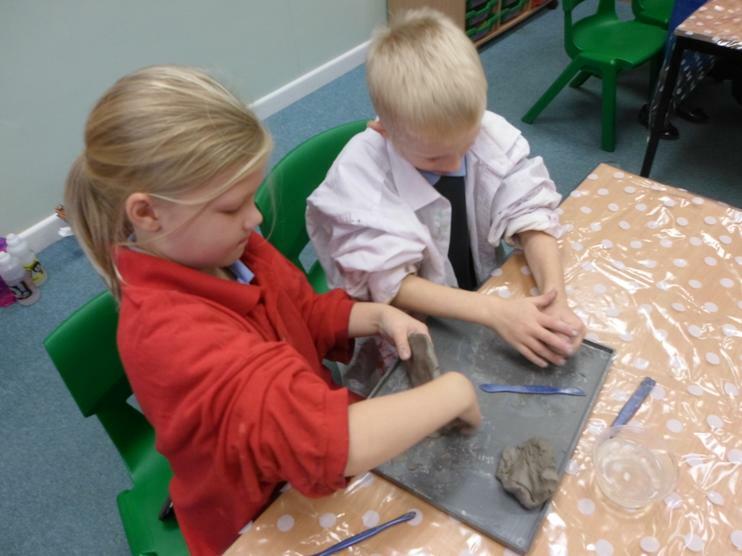 Some of us were extremely clever and learnt how to join two pieces of clay together using slip. 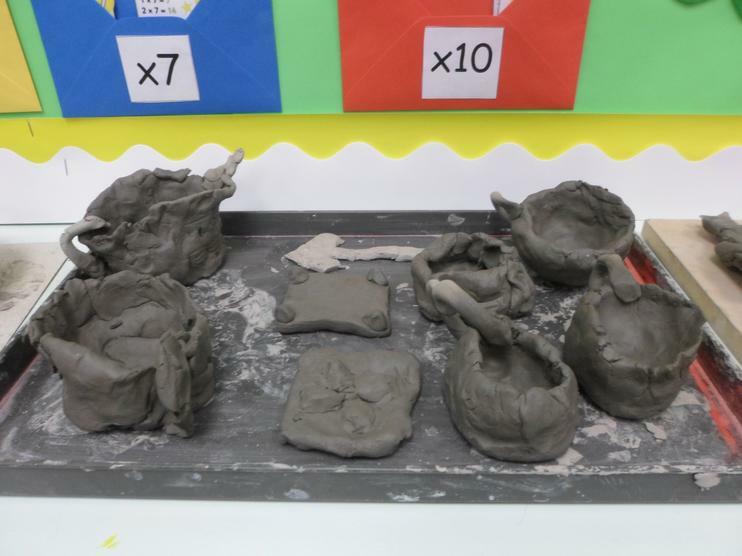 This meant we could attach handles to our pots. 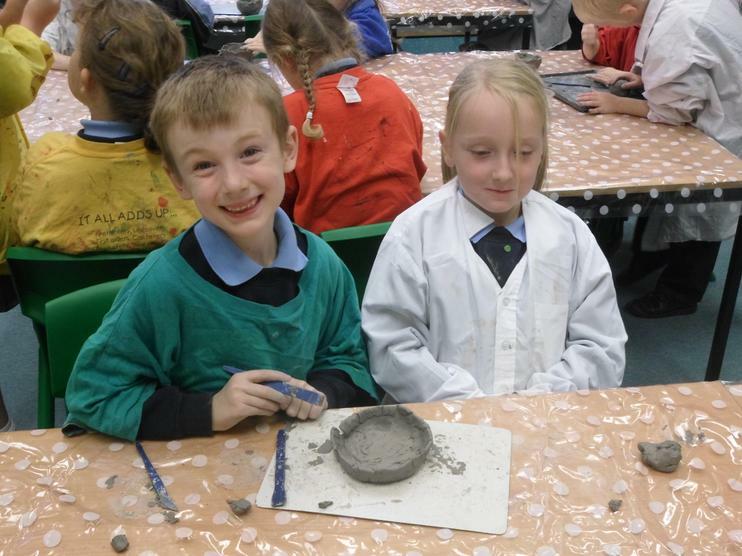 It was a very fun but messy afternoon! 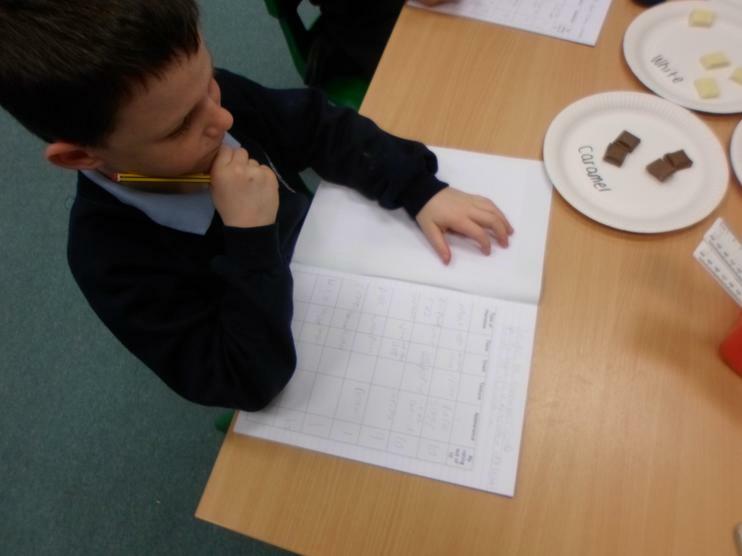 In Literacy, we are reading the amazing Charlie and the Chocolate Factory by Roald Dahl. 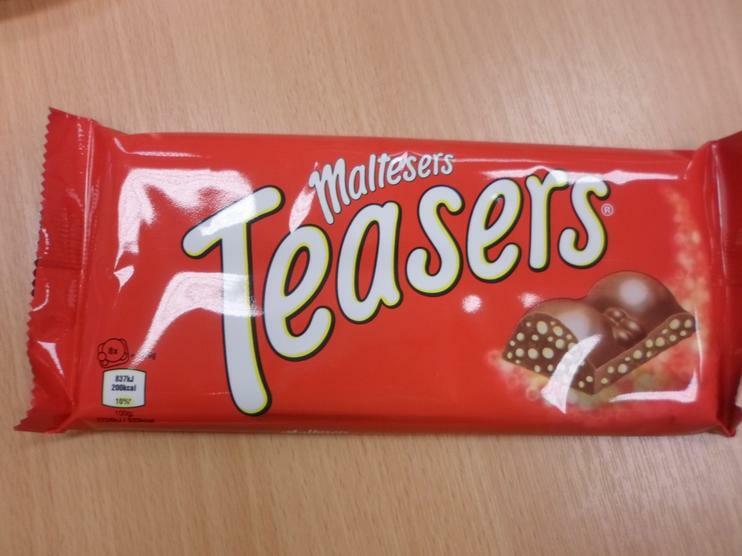 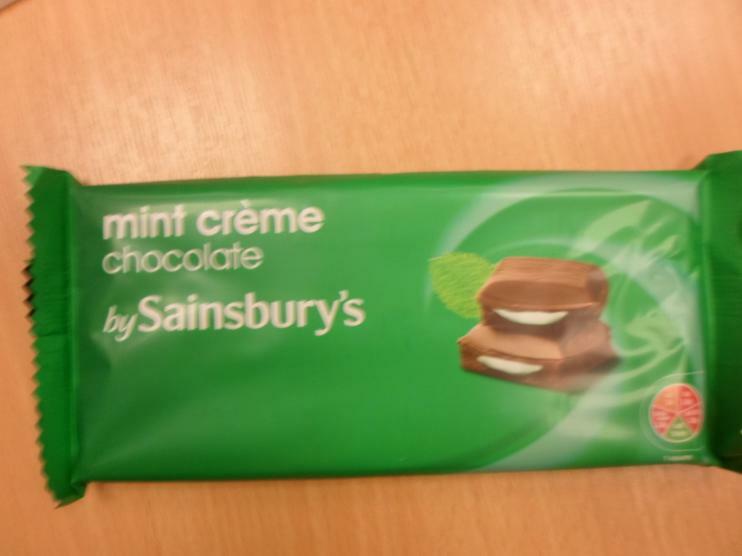 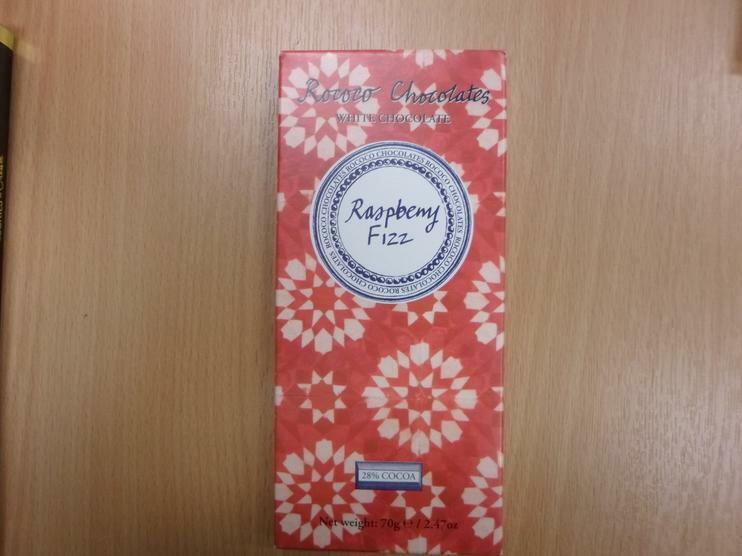 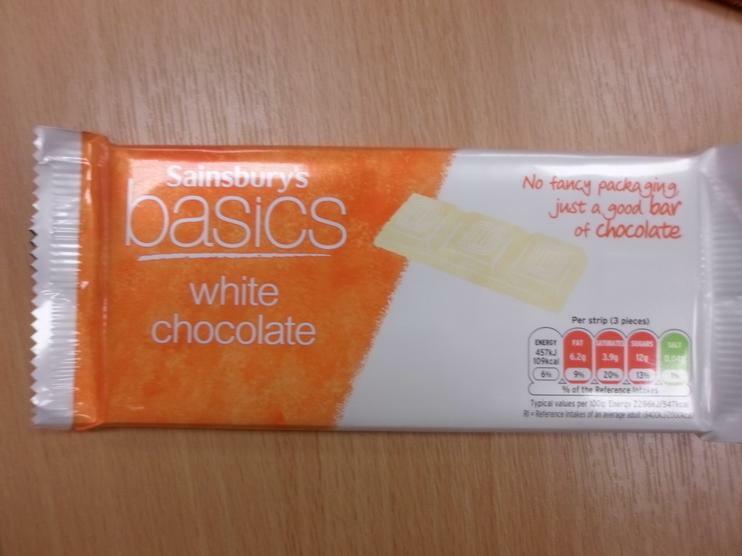 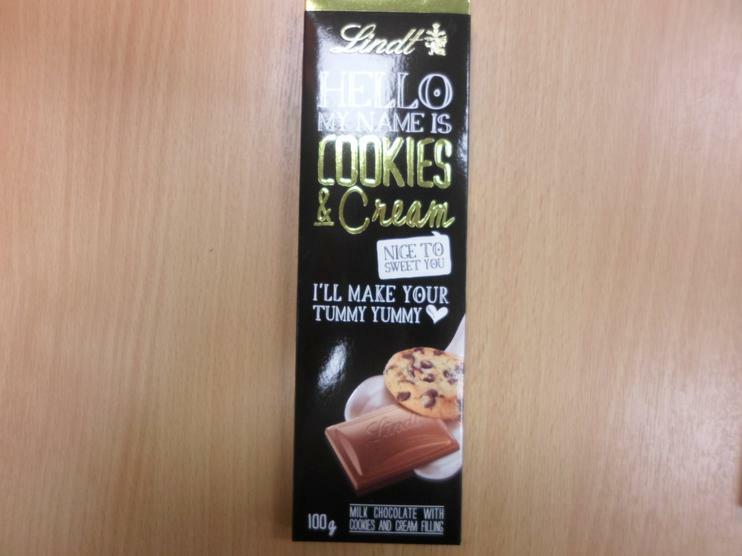 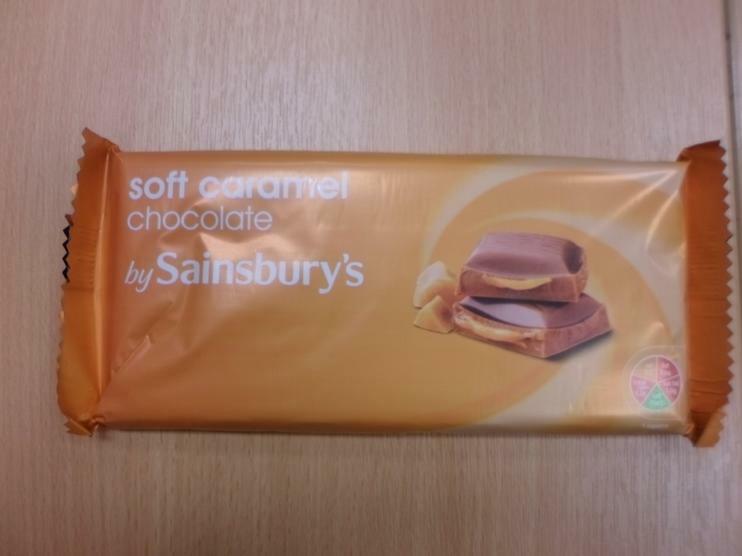 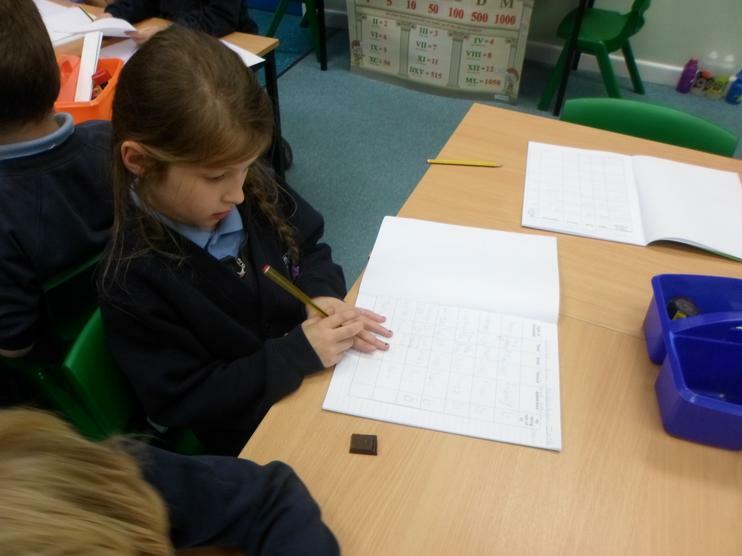 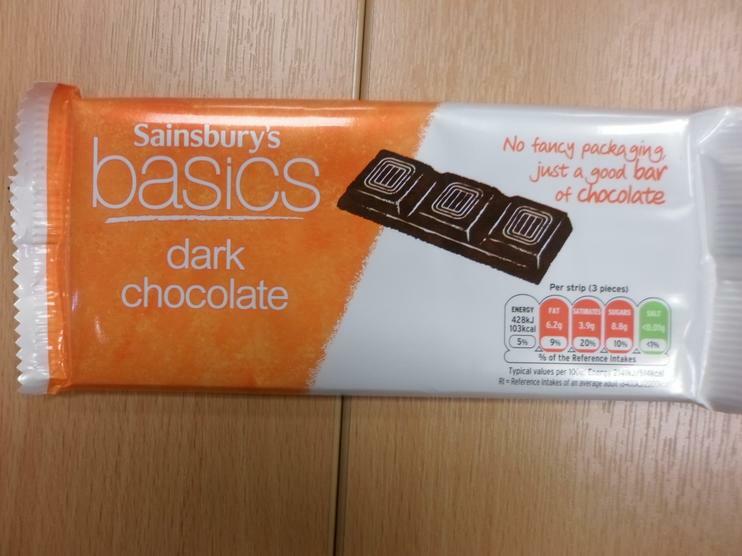 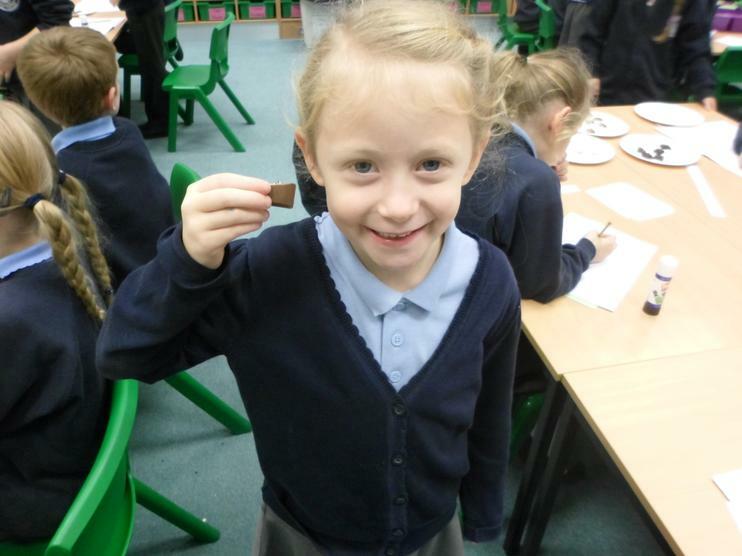 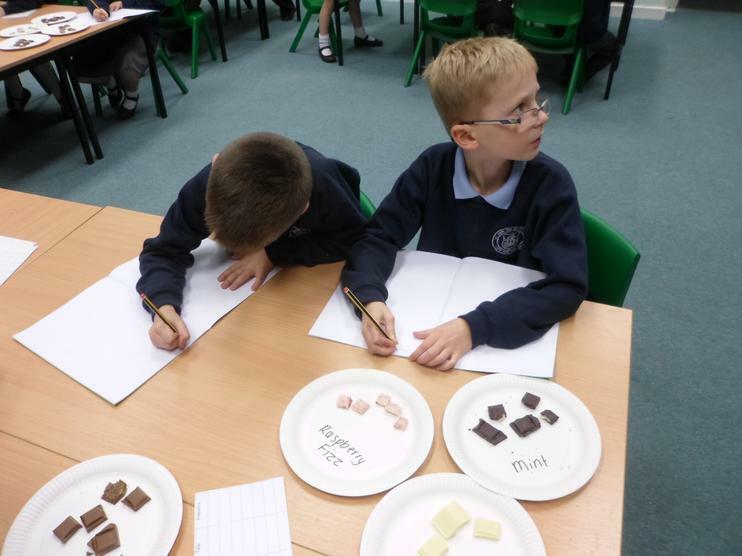 So, what better to do in D.T then design and make our own chocolate bars with packaging! 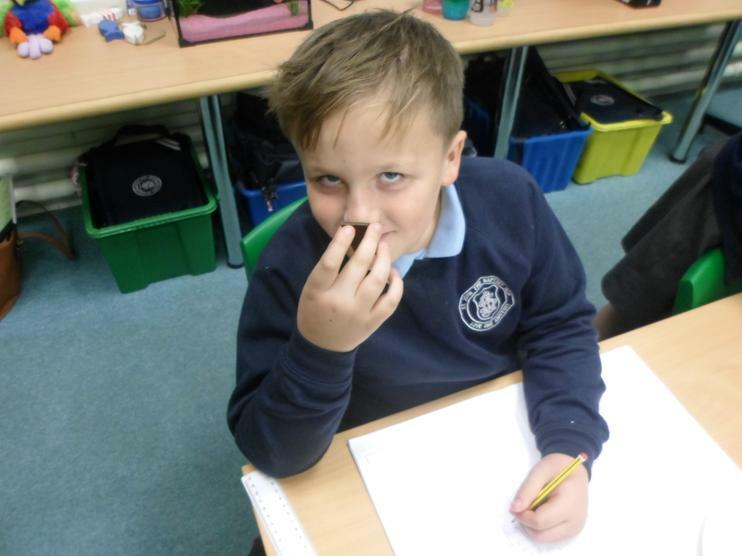 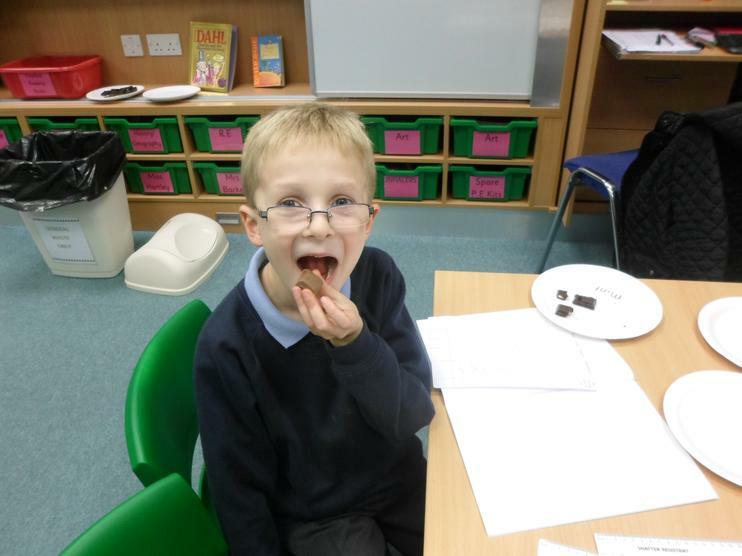 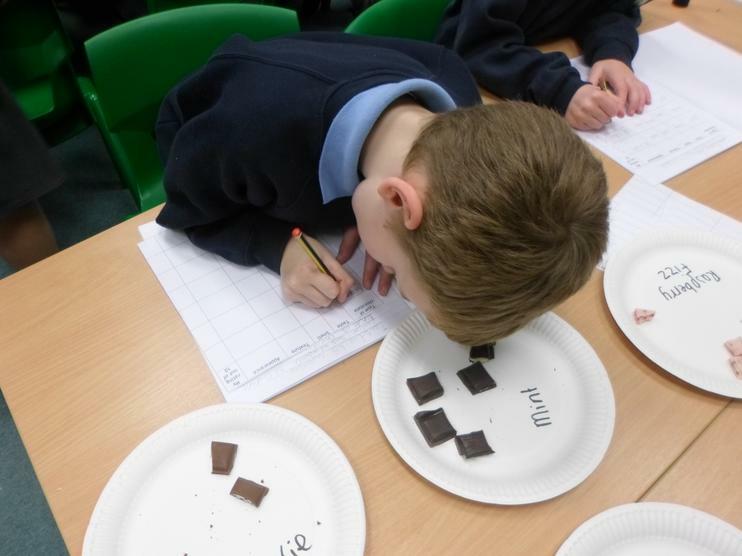 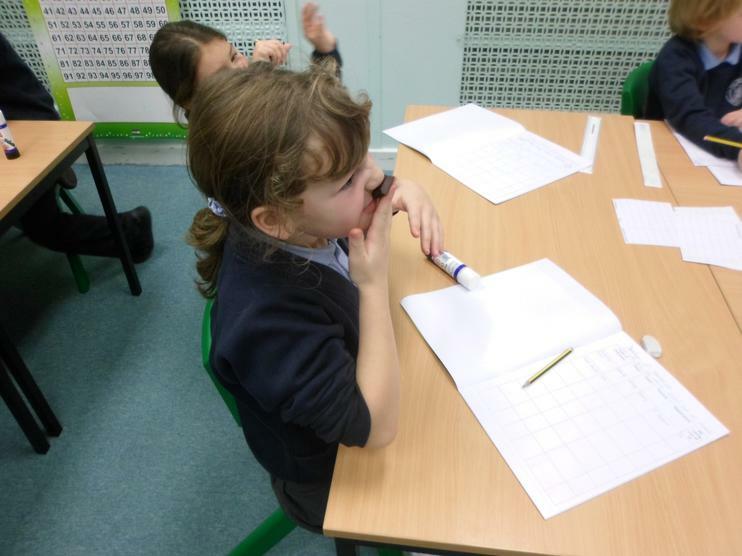 Before we do this, we needed to taste different kinds of chocolate and comment on the taste, smell, appearance and texture. 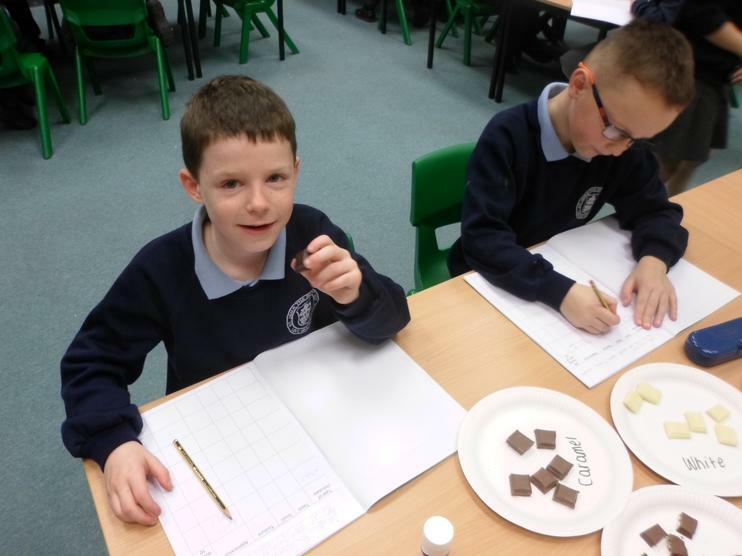 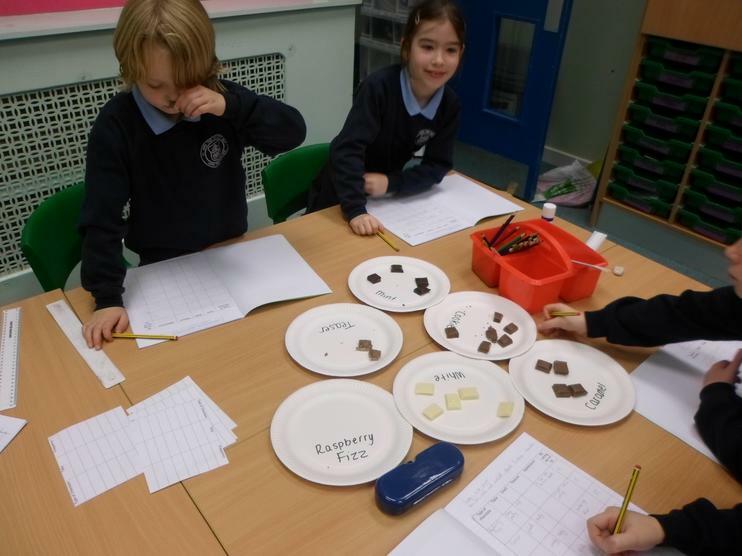 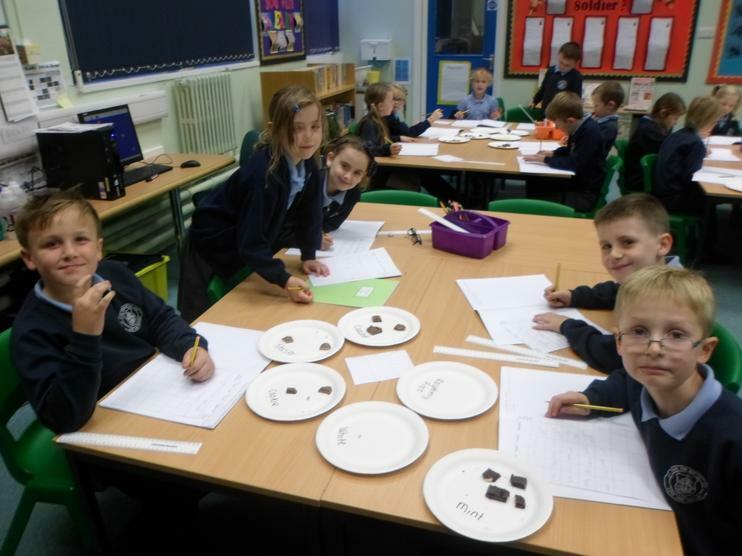 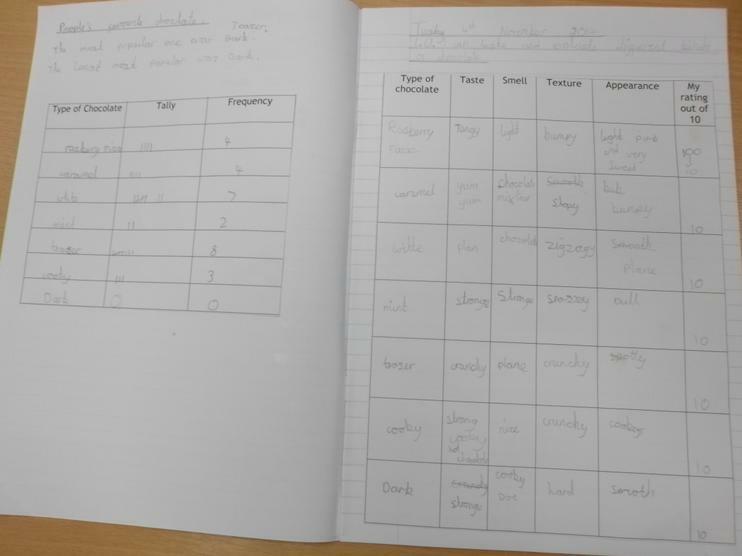 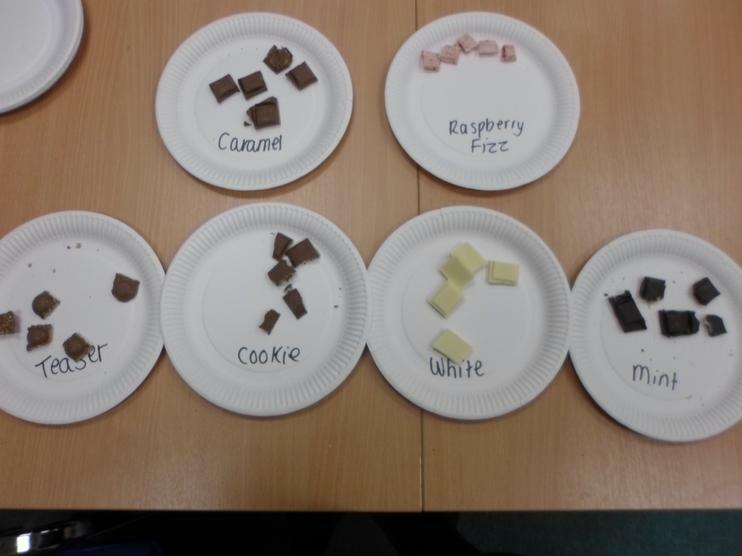 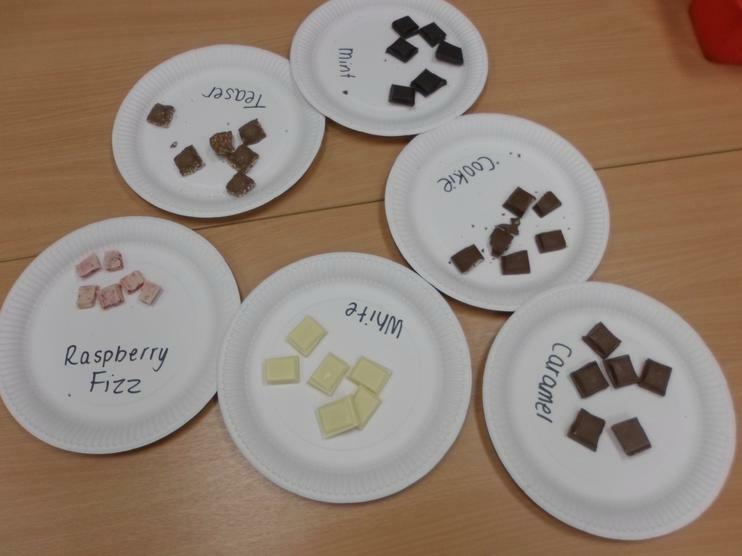 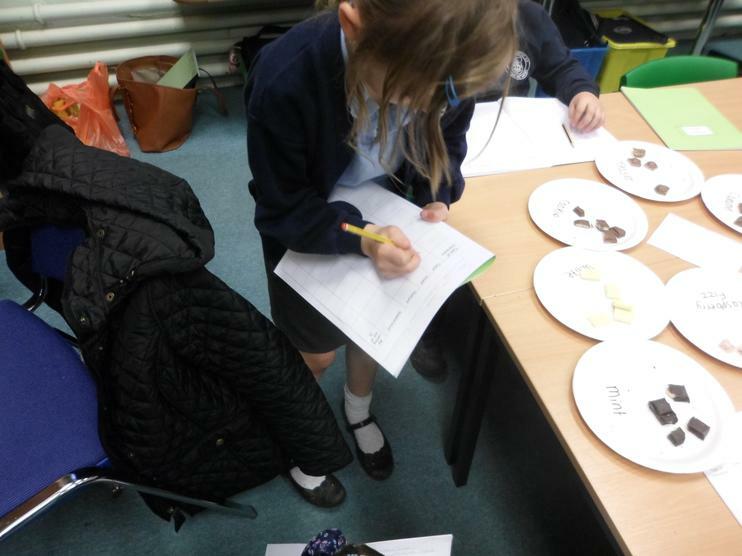 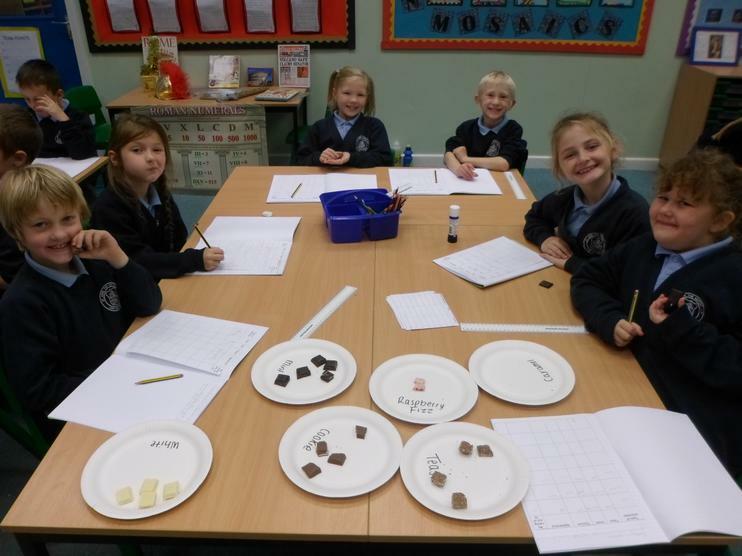 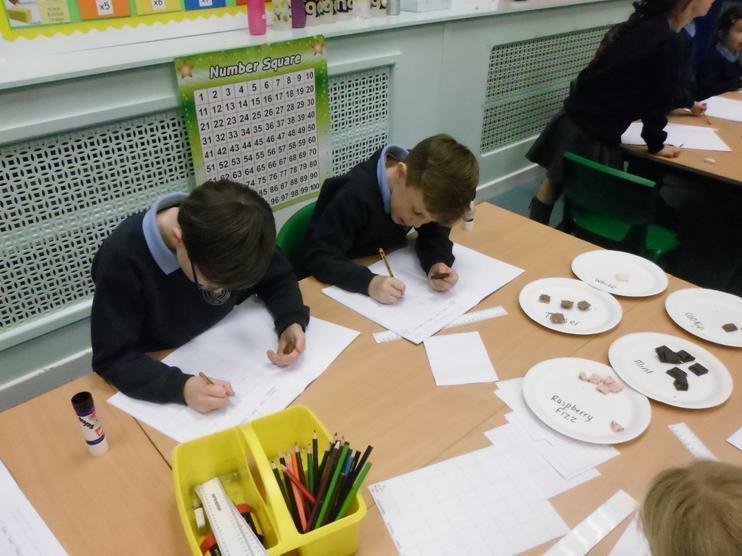 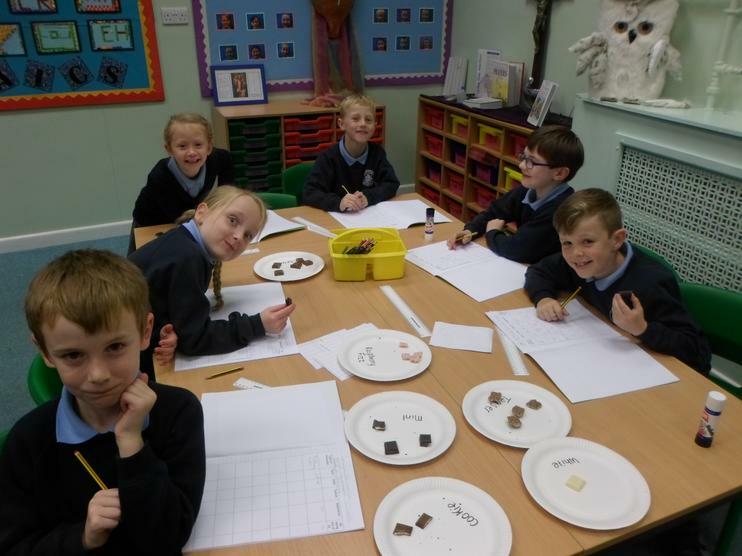 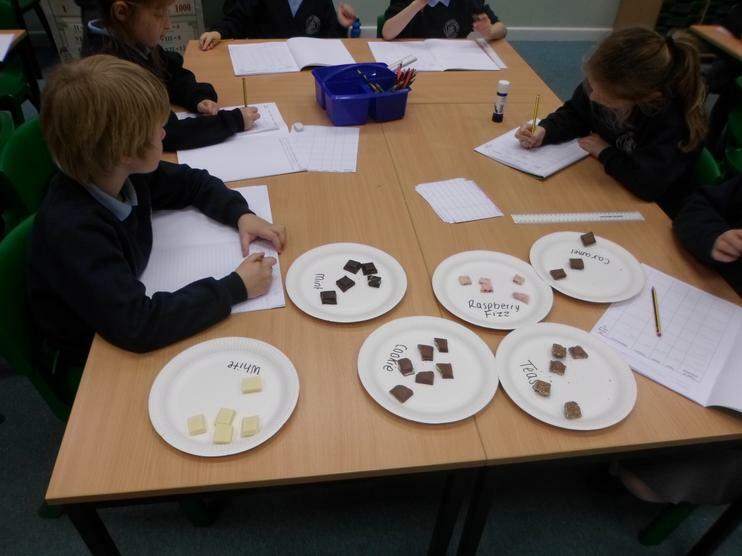 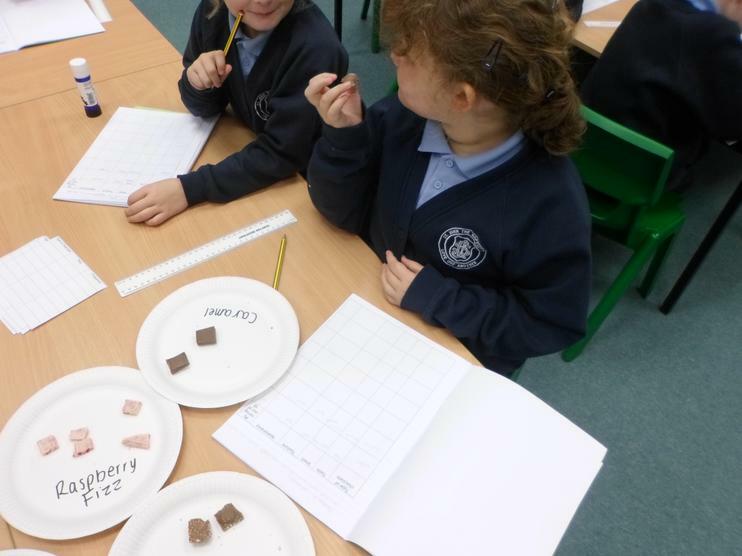 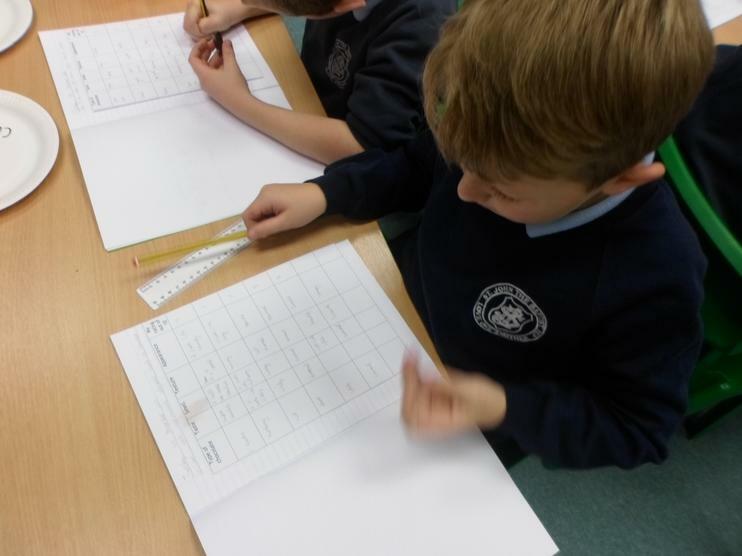 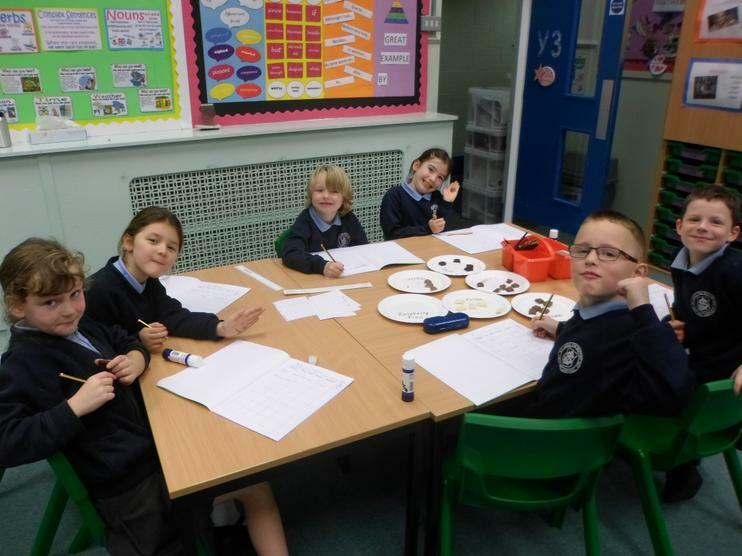 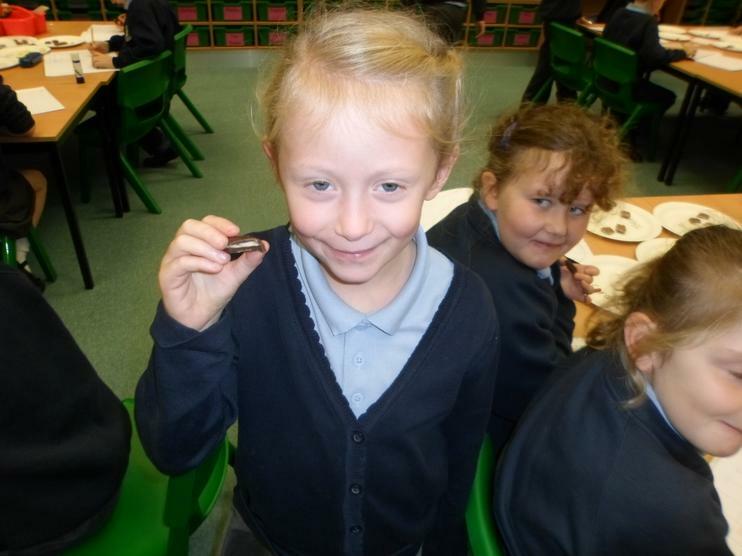 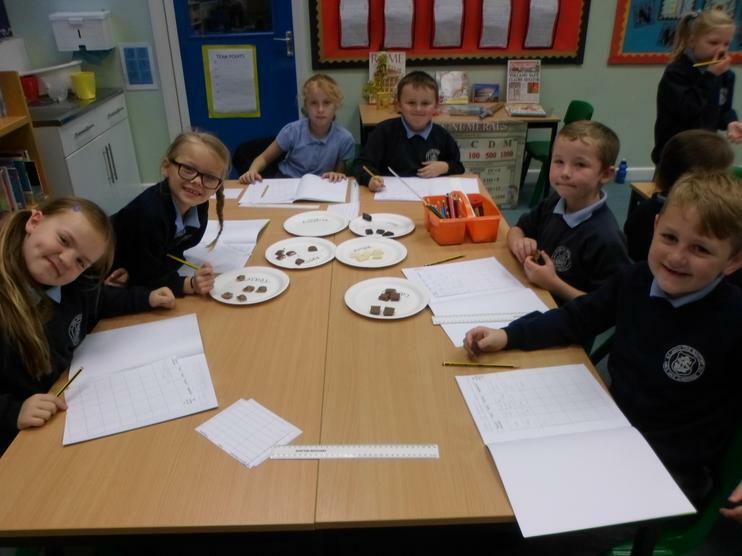 It was a great afternoon and we found out the most popular kind of chocolate was Malteaser and the least popular kind of chocolate was dark chocolate. 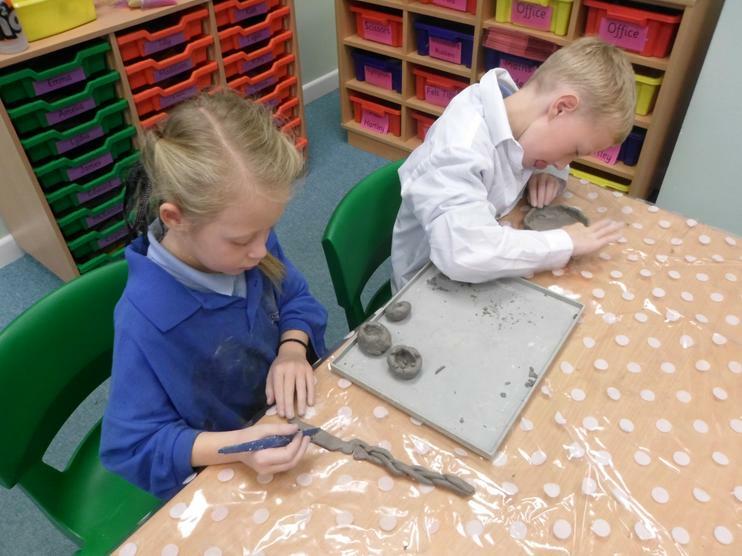 We can't wait to start designing and making our own. 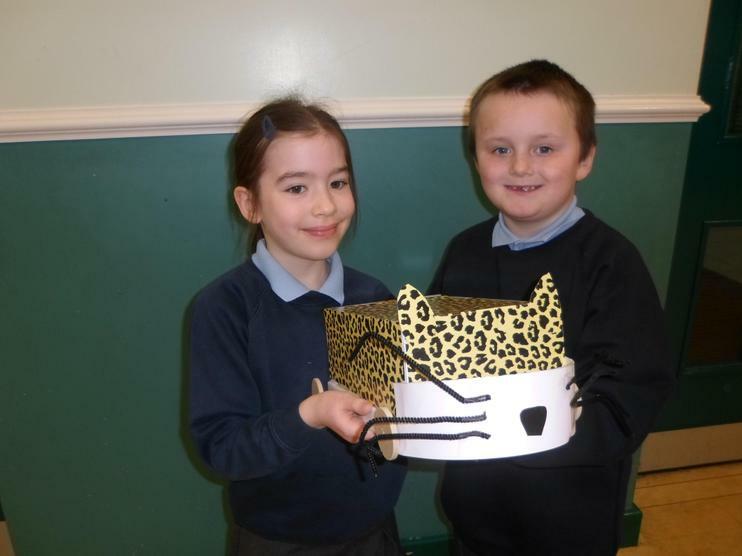 Keep checking this page for more pictures. 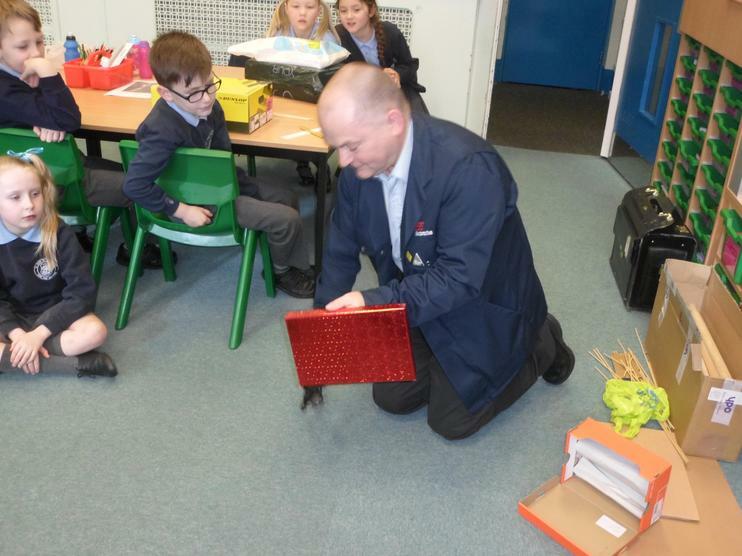 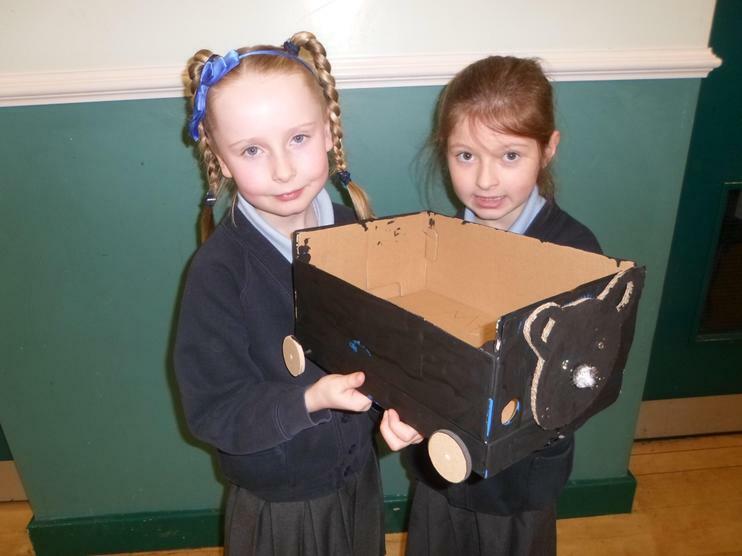 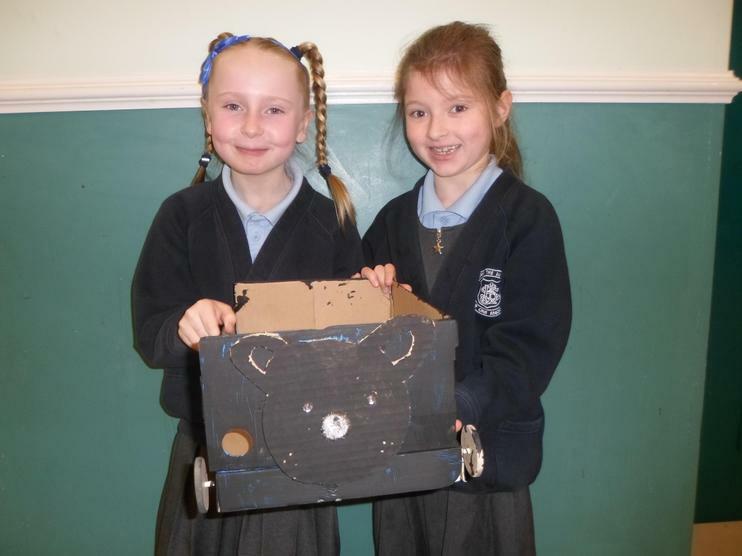 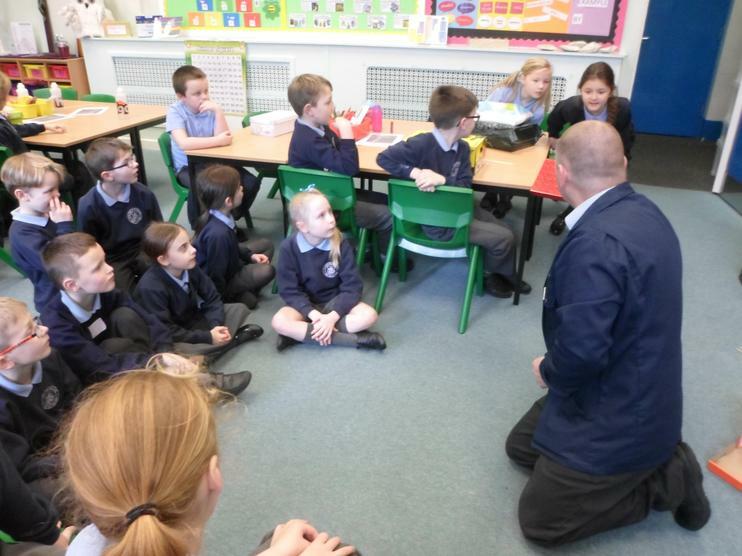 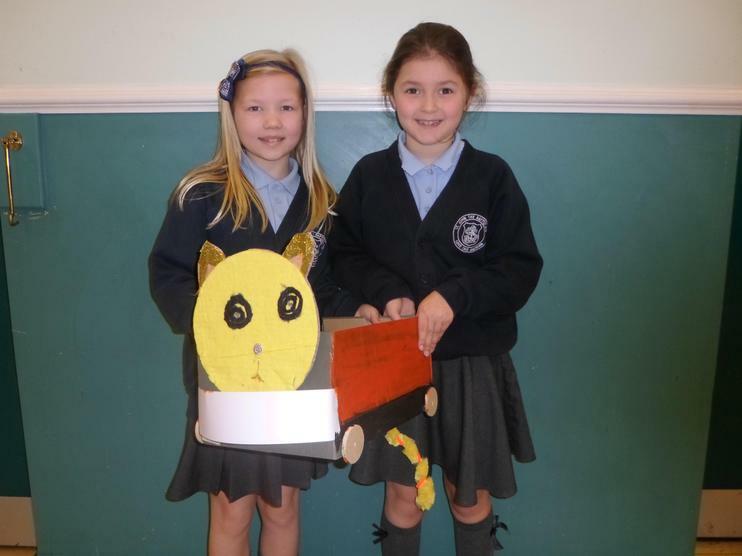 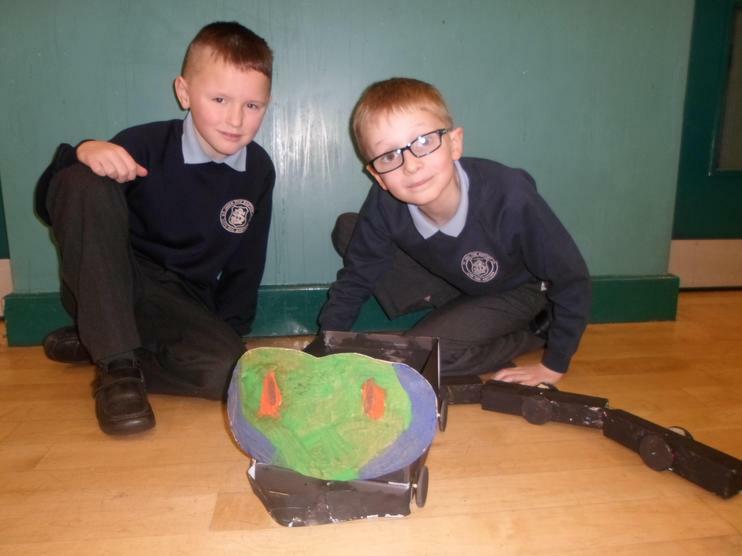 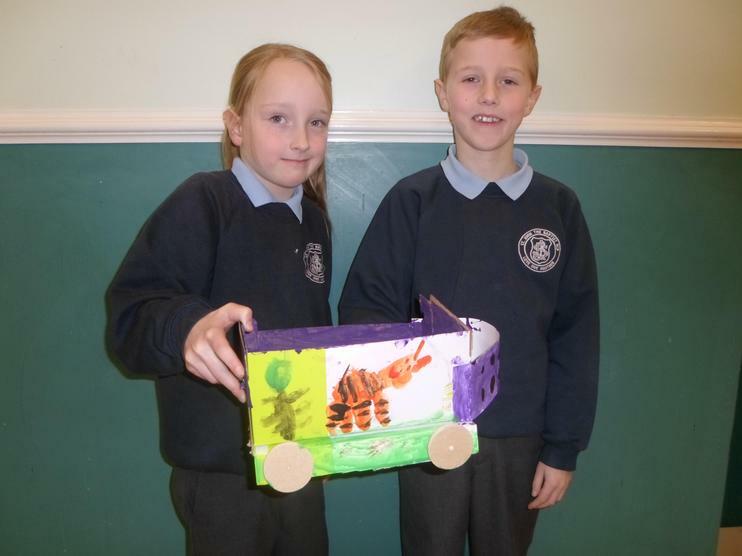 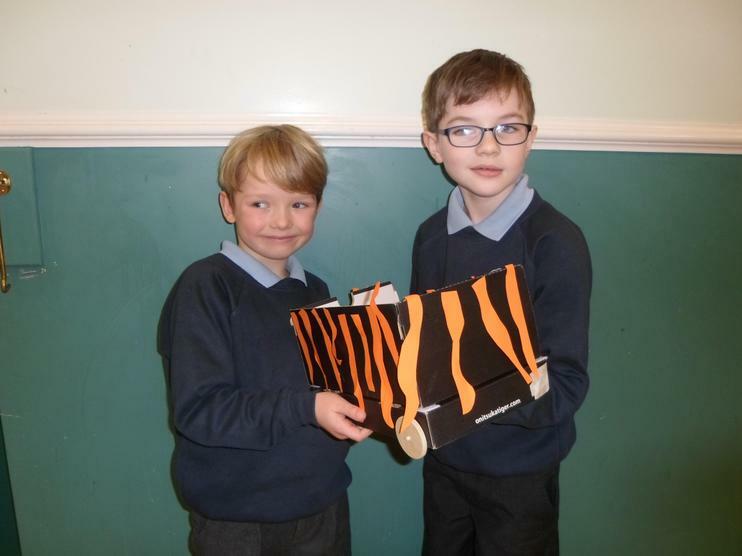 This term in DT we have had the opportunity to work with Mr Redfern (an engineer) to make moving vehicles. 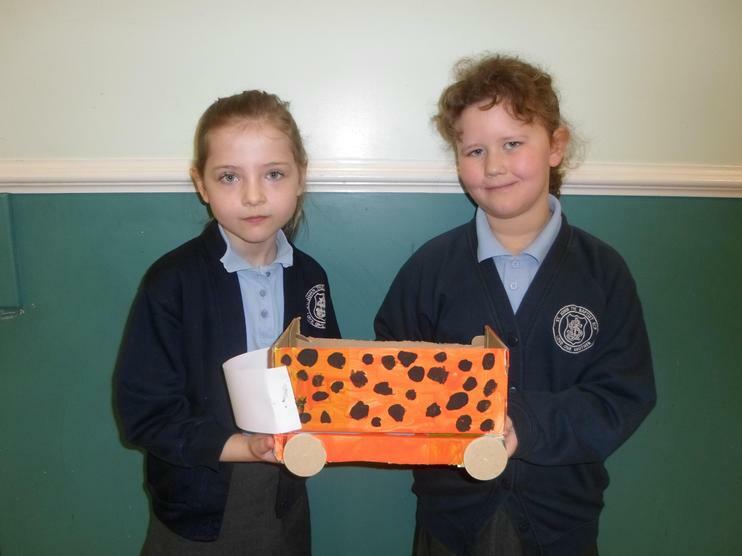 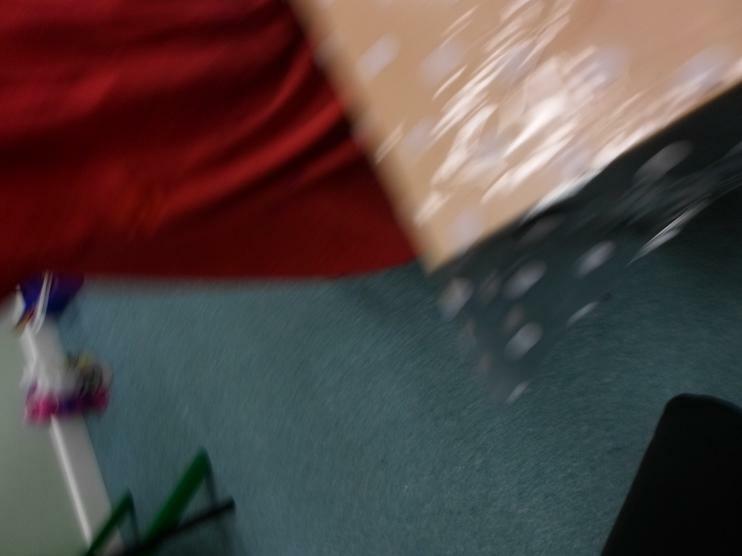 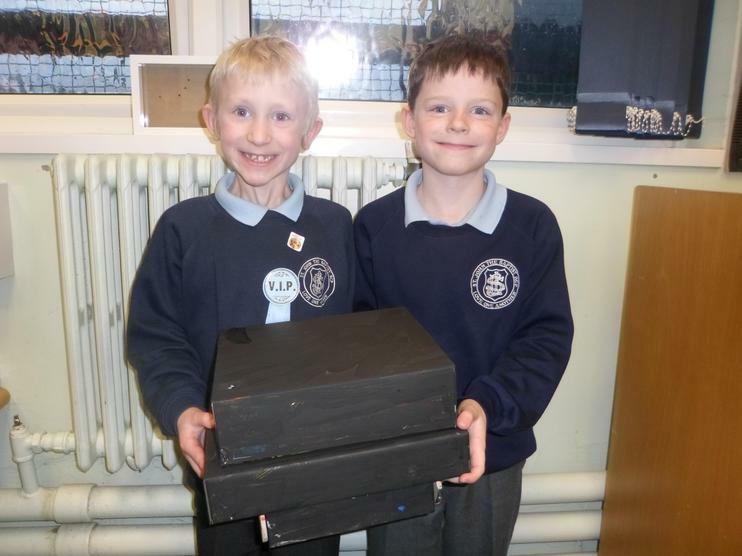 We had to make the vehicles from a shoe box making sure they had a safety device on them. 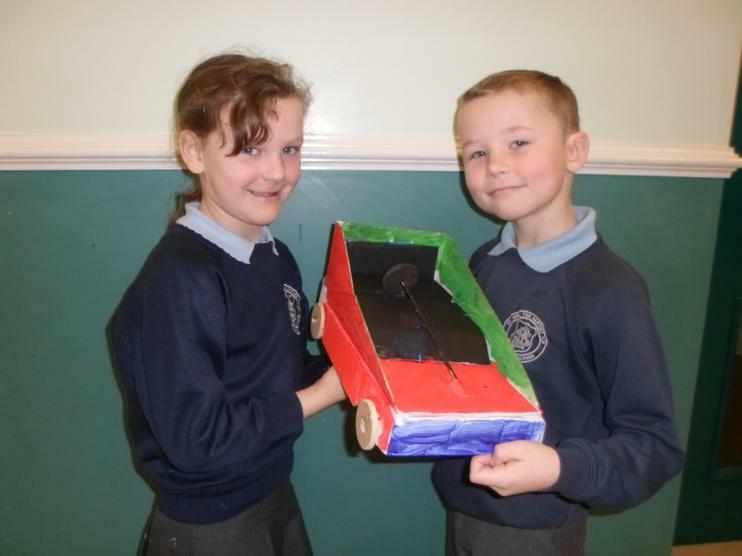 Some of us chose seat belts, and others chose crumple zones (a device that would help a vehicle if it crashed.) 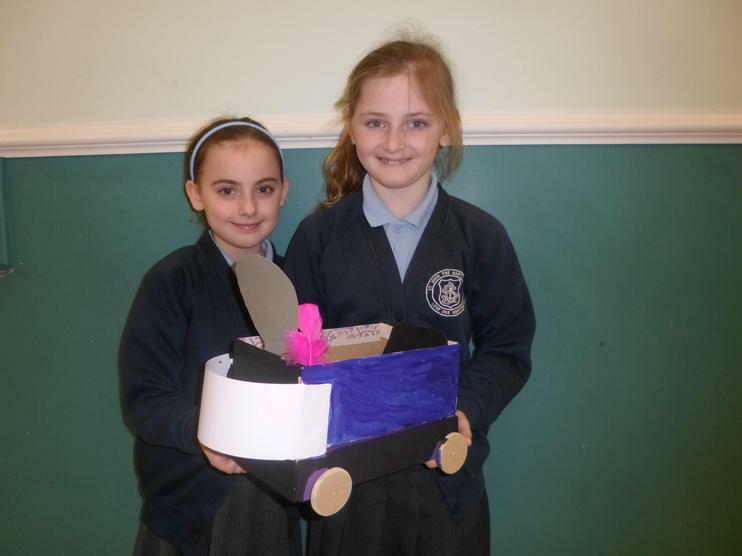 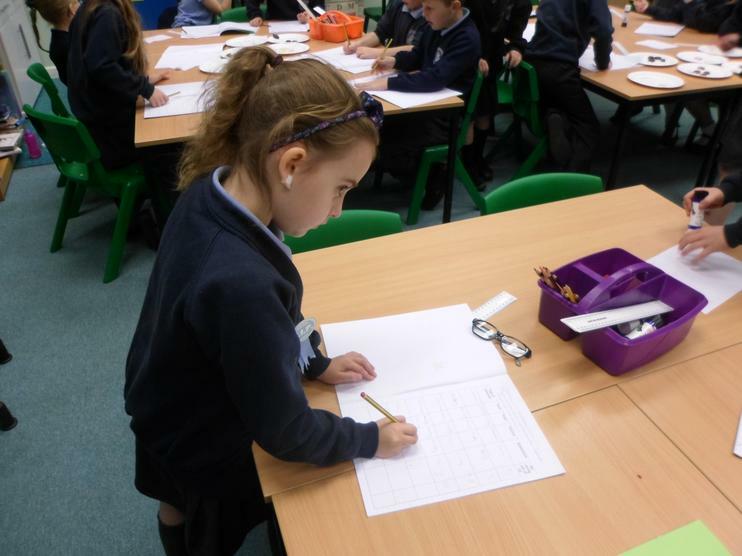 We had lots of fun and designed some very interesting vehicles! 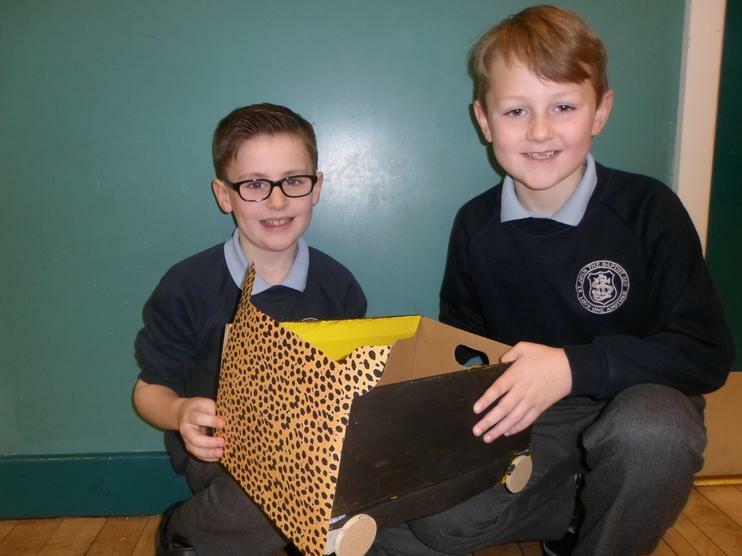 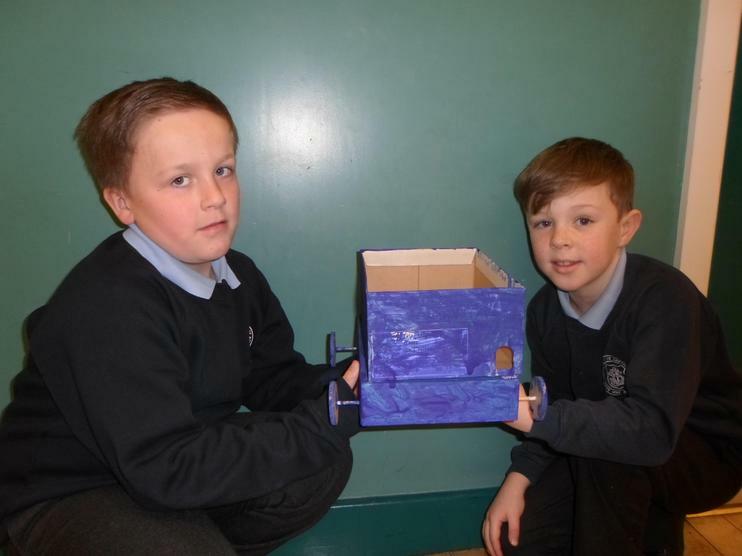 A winner and a runner up was chosen from each class participating in the competition to attend a special celebration ceremony at Burnley Football Club. 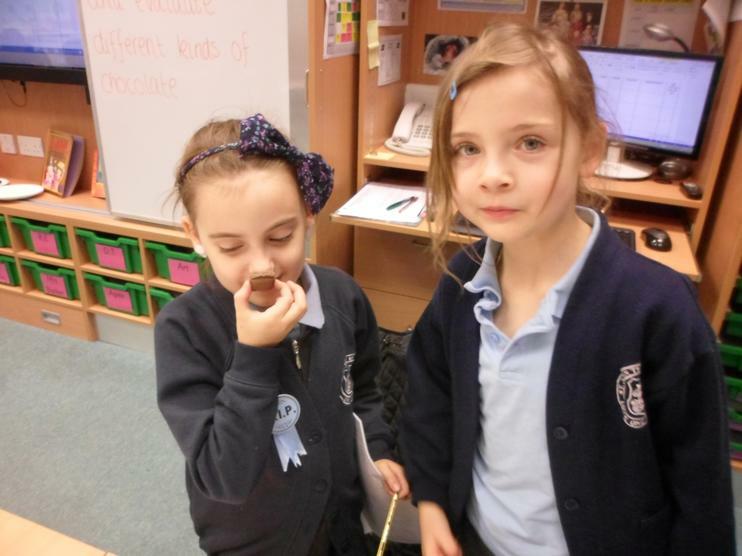 Miss Hartley found the decision so difficult that she picked two winners! 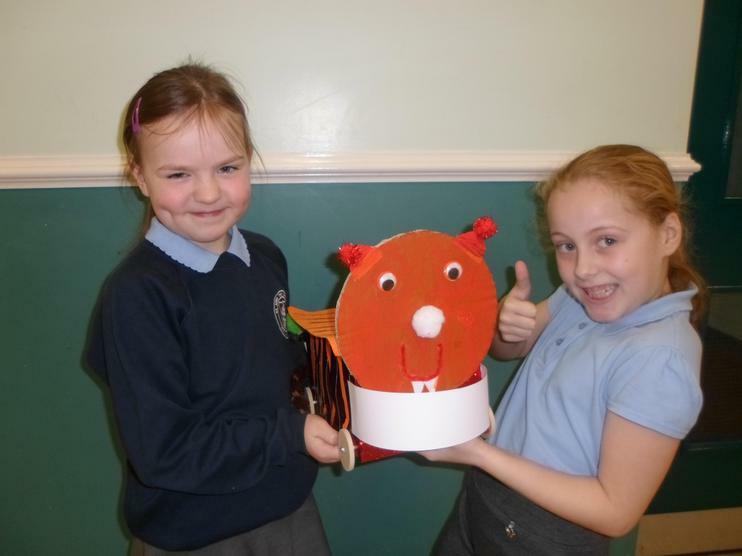 Well done to Melissa and Frankie, and Tegan and Charlie who will be attending the event on Tuesday 17th March.